It’s almost the spookiest day of the year! 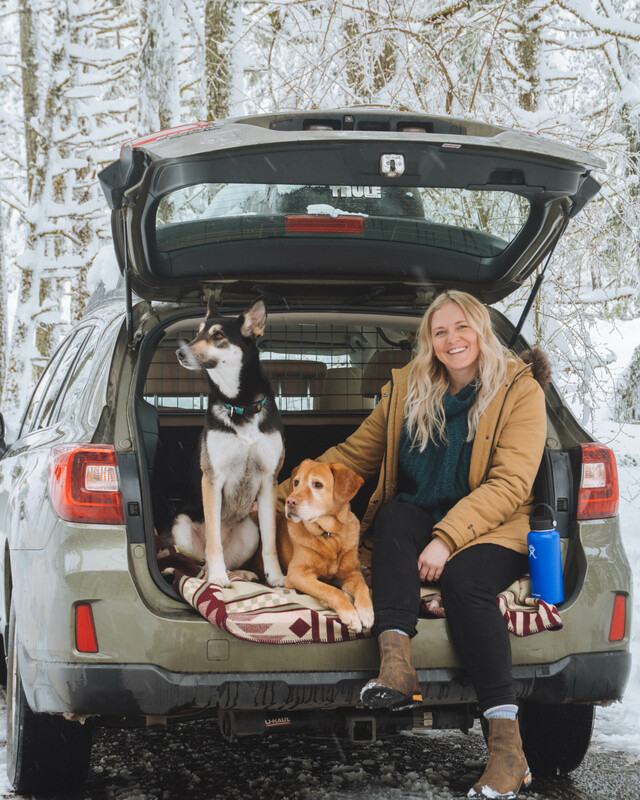 While us humans may love the haunting holiday, it’s a different story for our four-legged friends. 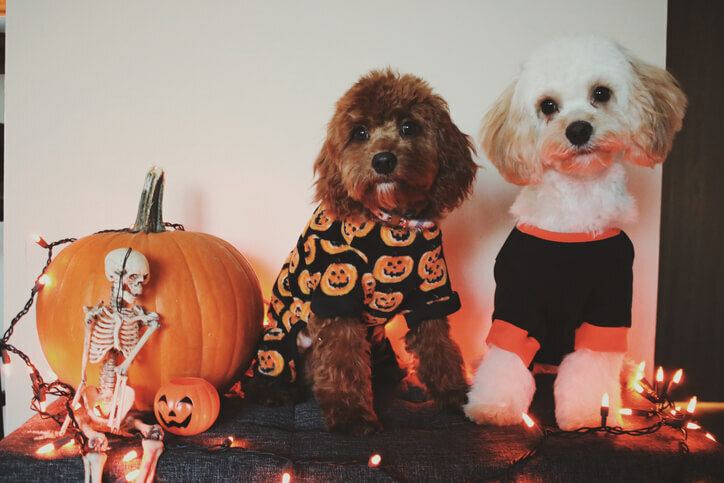 Everything that makes Halloween Halloween can be very scary and unsettling to your pup. Doorbells ringing continuously, costumes, screams and loud noises can really frighten some dogs. 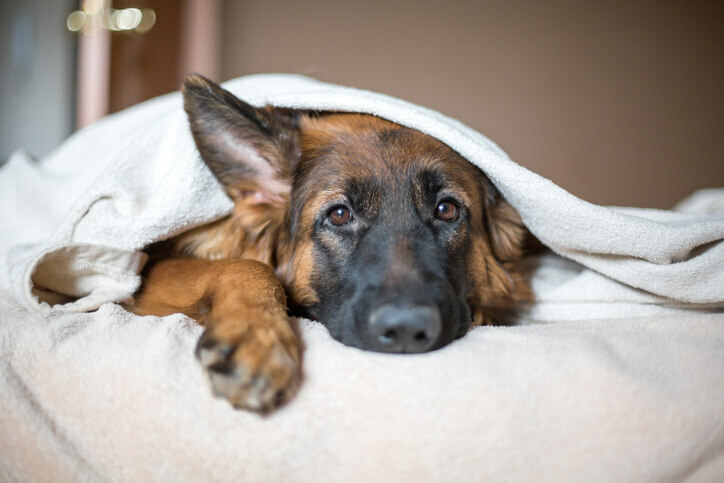 If this is the case for your dog, we recommend making them a safe place in one of your rooms where they can spend the evening happily undisturbed. 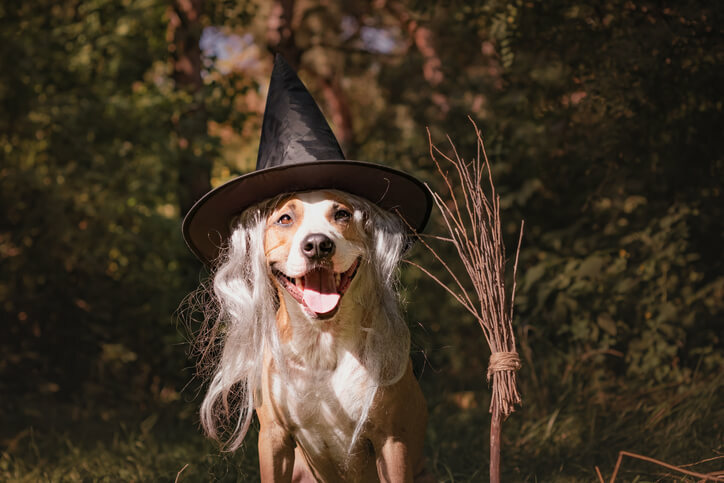 On the other hand, if you’re sure your dog will be alright with all the Halloween festivities, it is a fun holiday to get your dog involved in! Depending on the weather, it’s a great holiday to spend outdoors either going door-to-door with the kids or sitting around a bonfire with friends and family. Some neighborhoods may be quieter than others, but if your neighborhood is anything like mine was growing up there are going to be garages turned into haunted houses, graveyards in all the front yards, and countless dads chasing you down the sidewalk in creepy masks! 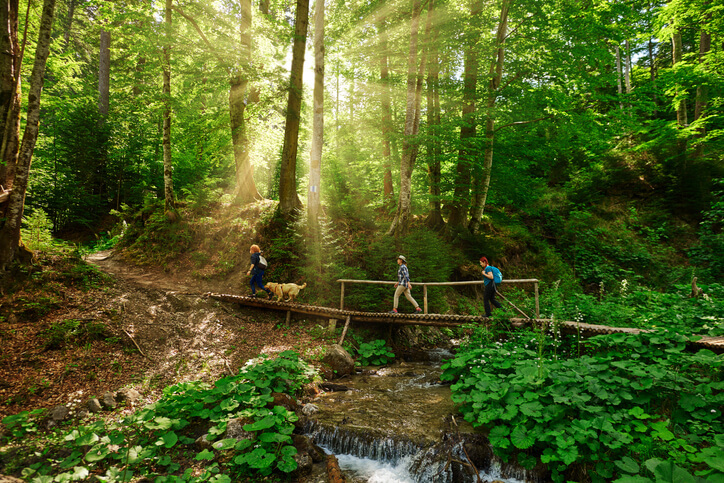 Your dog will probably be tempted to run and play with everyone, but it’s best to keep them on a leash to prevent them from getting lost, running in front of a car, or accidentally spooking children that may fear dogs. Having them on a leash will allow them to come out on a nice walk with and you can have peace of mind they aren’t getting into chocolate or running off. It important to make sure your dog has their identification tags on at all times, but especially important on Halloween night. 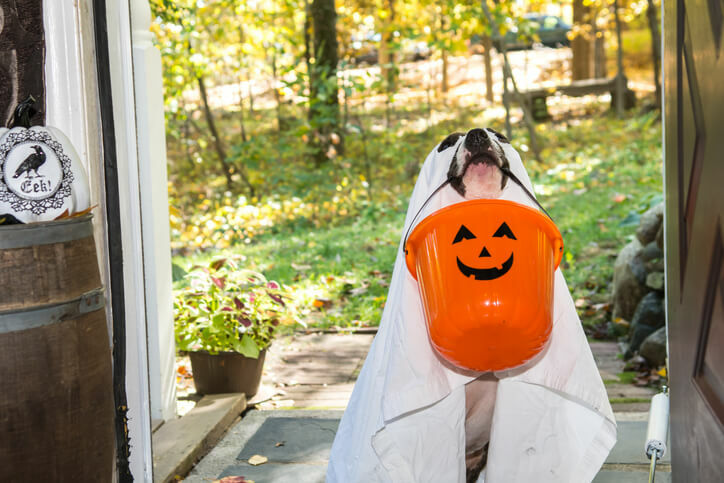 Even if you’re staying in and tending to the trick-or-treaters, each time the door opens is a chance your pup could escape. Be sure to include your name, phone number, and address in case they do get loose from you. Due to the animated nature of Halloween, most Halloween decorations require electric. Exposed wires can be a chewing hazard for pups, so if you plan on getting the strobe light and fog machine make sure you get some electrical wire to cover any exposed wires! 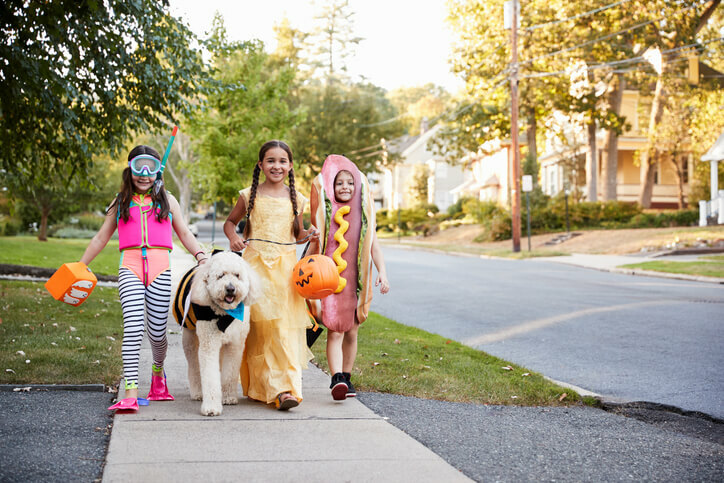 After all of the Halloween fun is over, be sure to check back and front yards for anything your dog would be tempted to eat. Especially if you have had a bonfire or Halloween party, you want to make sure nothing was left behind, (particularly chocolate). The Travall team ‘witches’ you a Happy Halloween! Like this blog? Share these tips with your friends!